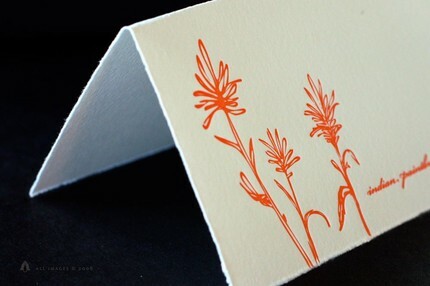 I’ve always found myself captivated by stationery, or any paper product that captures one’s imagination – cards, invitations, magazines, books, anything palatable on paper! In fact, my favorite part of wedding planning has to do with invitations – whether it’s doing research, designing, or simply imagining the possibilities for our own. 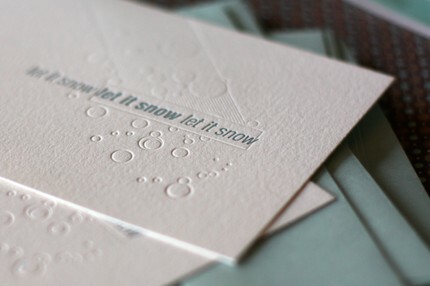 The whole of an invitation – its texture, style, colors, text, design – sets the expectation and anticipation. Will it be an elegant affair? Will it be a fun party? Will it be an intimate event? My fiance and I are hoping for a combination of classy yet carefree – following a poignant ceremony, a tasteful reception that will still invite guests to let their hair down. How will this be expressed in the invitations? The classy part – from the texture and style; The carefree part – from the colors, text, and overall design. The colors, text, and design are the least of our “cares,” as these are “free.” We choose the colors, write the text, and execute a design – decisions, which we’re not technically paying for. 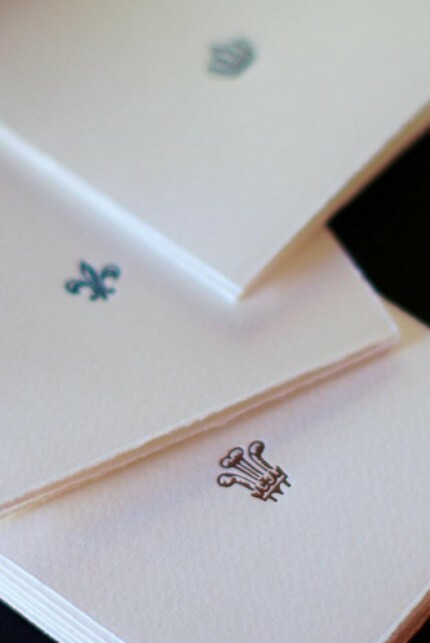 The texture (kind of paper) and style (letterpress, thermographic, embossing, or engraving) are what comprises the cost of an invitation. 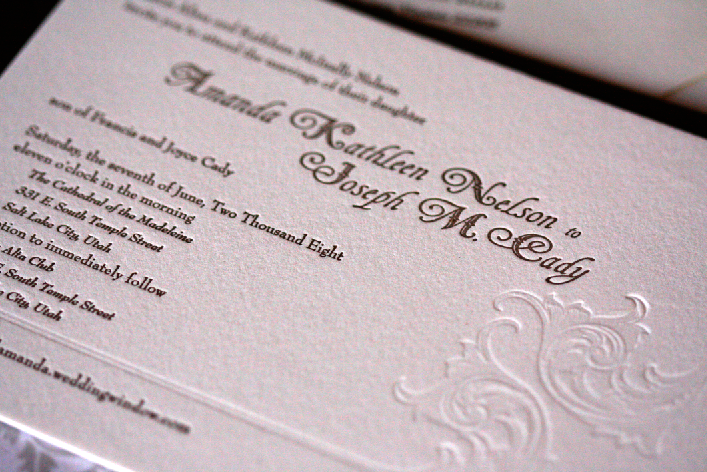 Letterpress best exudes the kind of elegance my fiance and I would love to achieve for our wedding. It is the epitome of refinement and good taste. 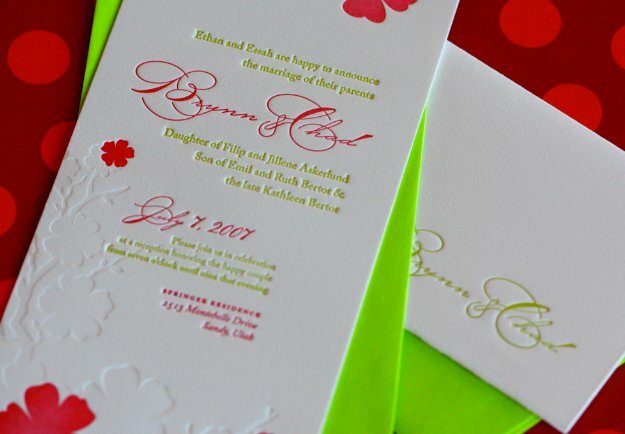 Even if splashes of color are incorporated into the design, the letterpress serves to balance the look and lend sophistication. 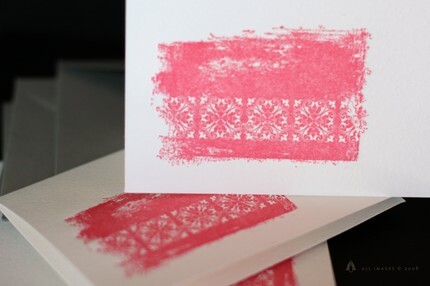 Of course, letterpress does not come cheap. In fact, it’s darn right expensive. 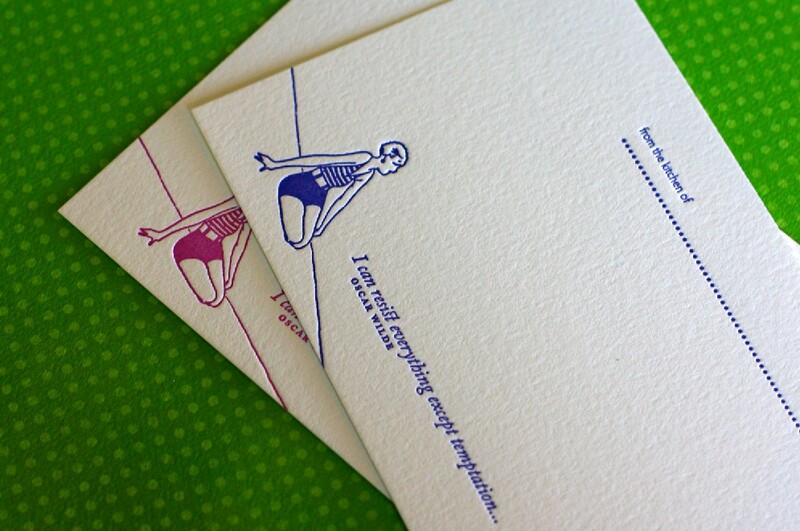 As much as I would LOVE to have letterpress invites, we might not be able to afford it. Nevertheless, there is hope! 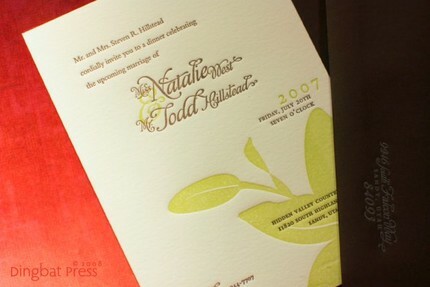 A dear friend, Luzel, from our online community, weddingsatwork, shared news of the very generous promo by Dingbat Press (http://dingbatpress.blogspot.com), a design studio that specializes in letterpress. 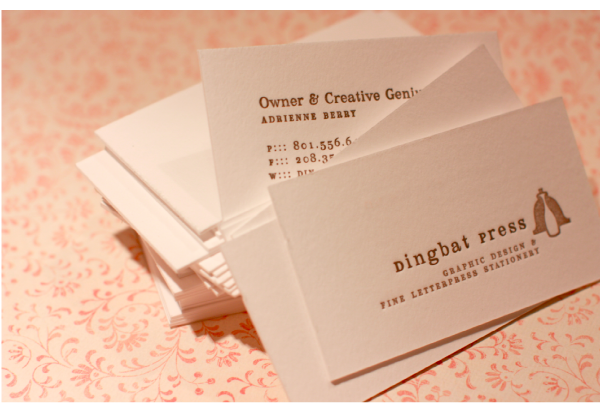 Adrienne Berry, the owner and creative genius behind Dingbat Press, is giving away a FULL WEDDING SUITE valued at $900. 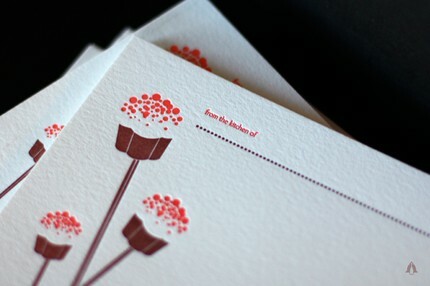 The suite includes 100 letterpress invitations and reply cards. Check out full details at their blog, THE DINGBAT’S AGENDA. The promo runs until the 20th of September. The contest is open even to non-US residents (such as myself). But my fiance lives in Ohio, USA. So in case we do win, I suppose we can have the invites shipped to his place. Okay, I’m getting ahead of myself. Right now, I’m just hoping, wishing, and praying that Dingbat Press would seriously consider (and eventually choose) our entry. Good luck to all the hopeful couples! 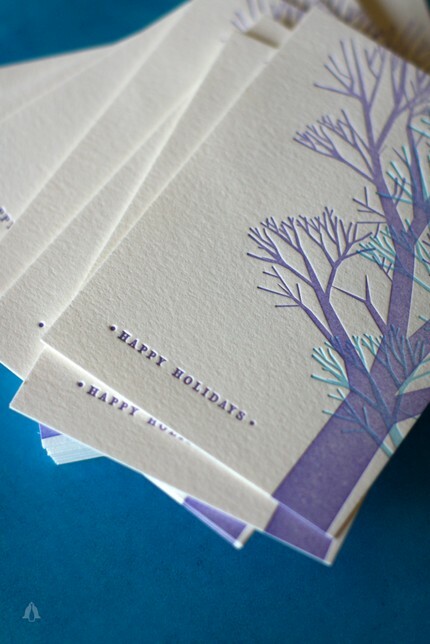 All images in this entry were taken from www.etsy.com and http://dingbatpress.blogspot.com. Visit www.dingbatpress.com to learn more about the company and their products. 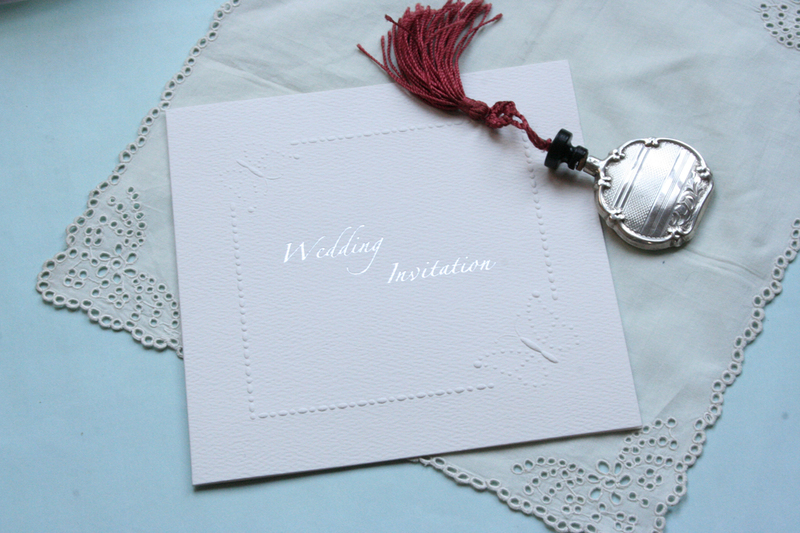 See Chapters 19 & 25 for invitation-related entries of Storybookwedding. 1st non-accident: I was skimming through my daily digests from our wonderful online community, and the first I read was the recounting of a bride’s recent wedding, which was held in Palawan. I’ve always wanted to go to Palawan, and seriously considered having our honeymoon there. But since my fiance and I have never been there and we didn’t want to run the risk of not enjoying ourselves, we settled on jetting off to tried-and-tested Boracay instead. 2nd non-accident: Near the end of my “reading session,” I came across an entry about a disastrous wedding that the couple blamed on their wedding coordinator. 3rd non-accident: Being the curious cat that I am (read: CHISMOSA), I decided to google this particular couple. After trying all sorts of keywords, I couldn’t find anything about them, much less their wedding. 4th non-accident: In a moment of epiphany (or realization of stupidity), I decided to search through the messages in our online group (which actually should have been the first thing I’d done). I didn’t find anything either. Instead, I found something else. 5th non-accident: One of the messages that caught my eye was a question about Filipino-themed weddings. I’d been considering the same theme for our own wedding, and the post extinguished my curiosity about the disastrous wedding, re-enflaming my obssession about wedding planning. So I then googled Filipino Weddings. 7th non-accident: I was pleasantly stunned to find that the colors of the site matched the same ones I had also been considering for our wedding. And I took it as a good omen. 8th non-accident: It turned out to be a (well-established) blog about Filipino weddings. And the top post was about a contest to win six SEAIR gift certificates to Busuanga. My first thought was “Where the hell was Busuanga?” to which I replied with the act of googling it (Yes, I seem to enjoy googling a lot). 9th non-accident: I mistyped the keyword, putting Busanga instead (which, btw, is in Africa). And I was shocked that SEAIR was already offering flights to another continent! So I went back to My Filipino Wedding blog to re-read the rest of the entry. 10th non-accident: Lo and behold, I realized that Busuanga was in Palawan! — And didn’t I just say that I’ve always wanted to go there? 11th non-accident: And I just had to have a blog to enter! And I do! — Just FYI, this is my first attempt at keeping a blog. It’s not even completely about my life – only about our (or my) wedding planning adventures. And it’s almost anonymous (at least to strangers or friends who have no idea I even go online). If I actually win (or if this contest is even REAL), I have the opportunity to take my whole fabulous family (and maybe two fabulous friends too) to Busuanga in PALAWAN via SEAIR on August 8, 2008 – the wedding anniversary of my parents. My Mom was telling me that she wanted us to all travel together that day, but she wasn’t sure if it was possible. Then this would have been the 12th non-accident. The 13th non-accident would be me falling in love with Busuanga in PALAWAN, which I had flown to via SEAIR. And I could surprise my fiance with a honeymoon in Busuanga in PALAWAN, which we would fly to also via SEAIR. And this post would indeed prove that there are no such thing as accidents, and that everything happens for a reason. Visit http://www.flyseair.com or http://myfilipinowedding.com, or click this link http://www.flyseair.com/seair-starts-35-minute-flights-to-northern-palawan for more details about the contest. If you discovered the contest through this blog and actually win, this writer would like to congratulate you personally so she can also strangle you for putting greater odds against her one chance of getting to Palawan. — Just kidding (sort of). Cheers!